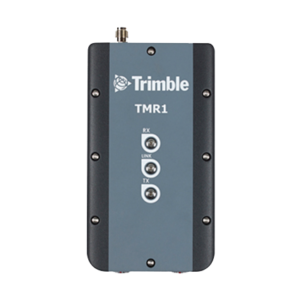 The TMR1 All Weather is a dual ISM band (865-870 and 902-928 MHz) high-speed data radio for license-free water management communications. 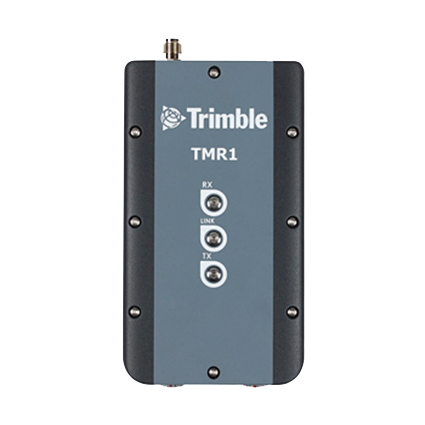 It is a long-range, secure solution that can network your treatment plant both inside and outside. 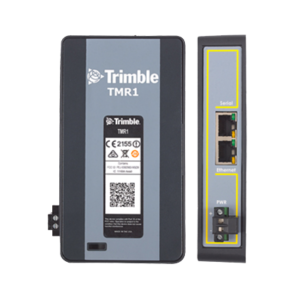 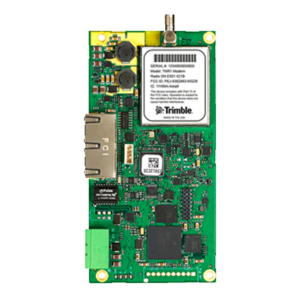 The TMR1 provides real-time monitoring of Ethernet and serial sensors with enough throughput for live video. 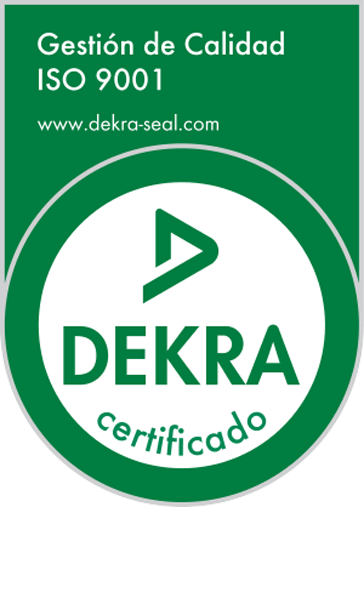 Easy installation: doesn’t require an IT specialist to be onsite.